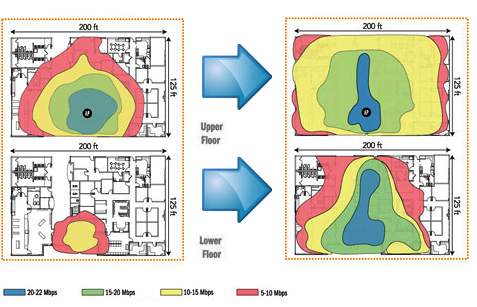 The first and most important step of implementing a wireless solution is to have a wireless survey conducted. To discuss your wireless requirements or to book your wireless survey, contact a member of our Educational Technology Specialists team. On completion of the no-obligation wireless survey, we will provide you with a complete report outlining the requirements for a wireless network covering the areas that you specify.. Contact us with any of your wireless technology related queries by filling in the form or calling us on 0845 37 000 38.